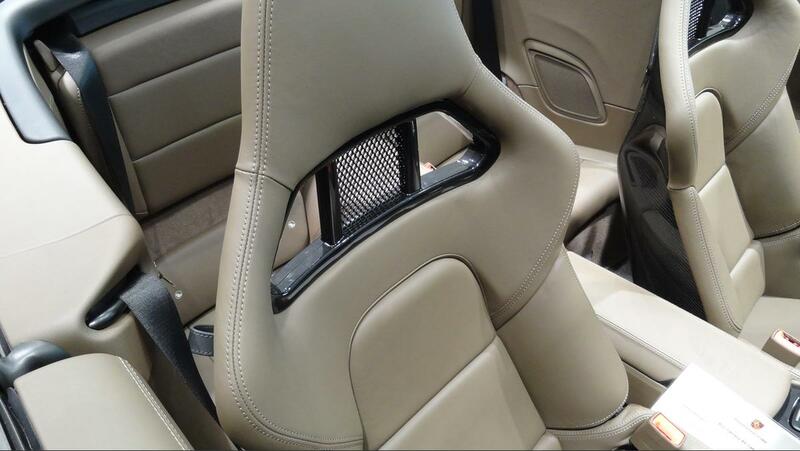 Yes, they are the 'old' gt2-type 'sport bucket seats'. 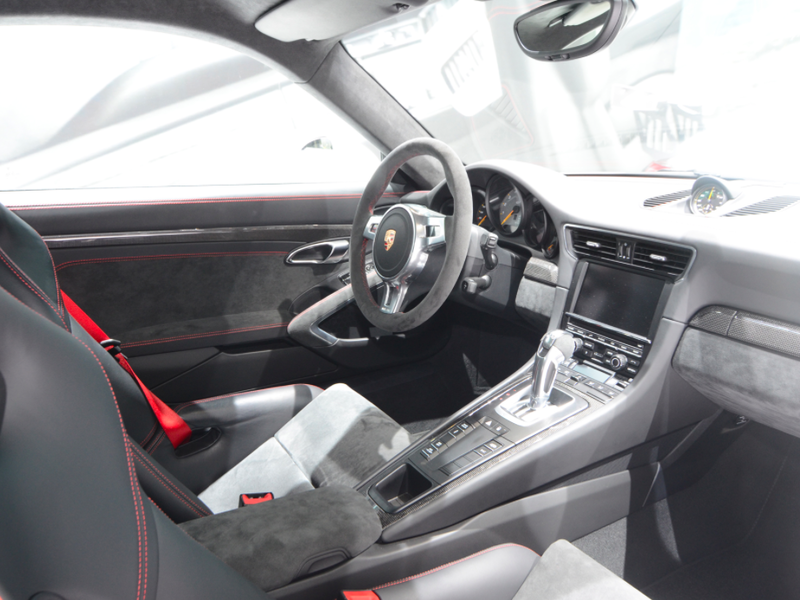 The latter are still available in ROW on both 981 and 991 since introduction of those new models! But not here as you well know. 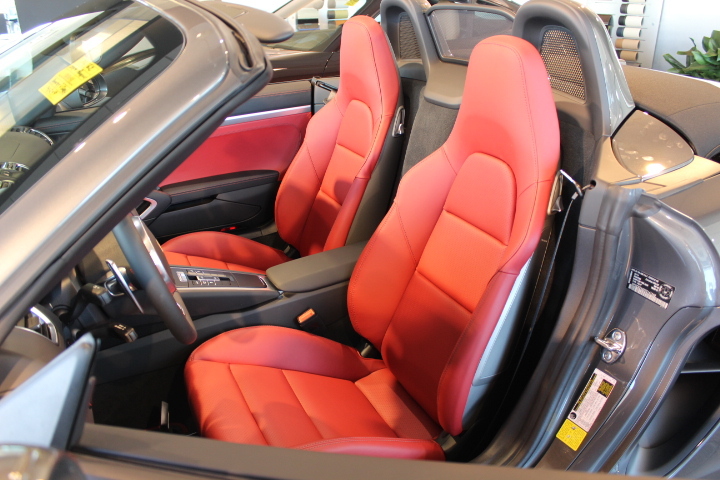 What is name of that interior (tan) color in the last picture ? Is it a current option in US ? It's 'Umber', hombre! How quickly we forget. 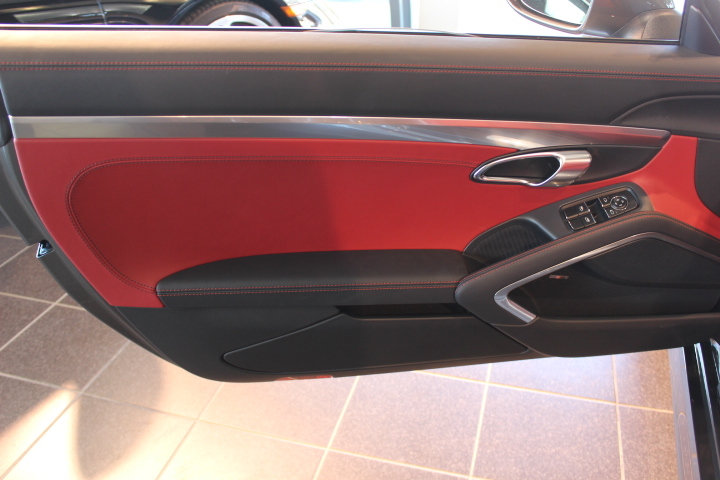 It was a 'Special Leather' offering like 'Agate' that cost approx. 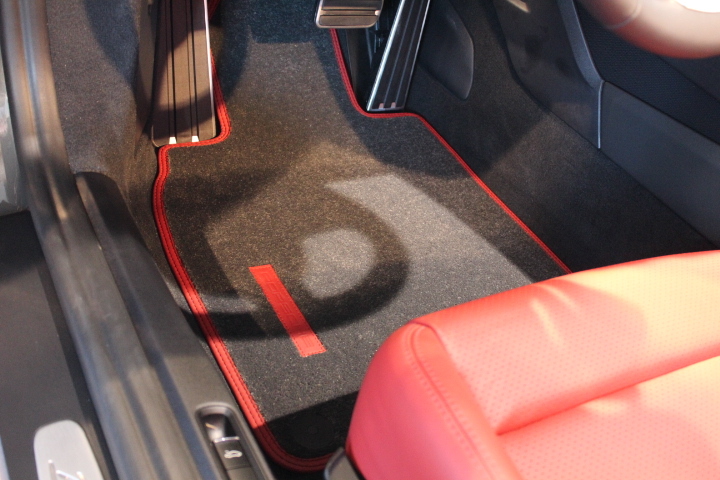 US$430 extra over base leather (e.g. 'Black'). 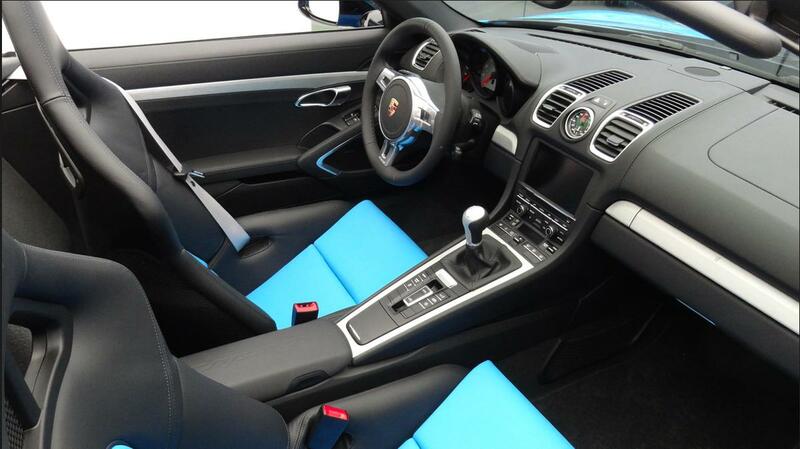 It's not a current option any longer on the 991. It was dropped* and not replaced. I don't think 'Umber' was ever offered on the 981. 'Umber' never had much of a following. 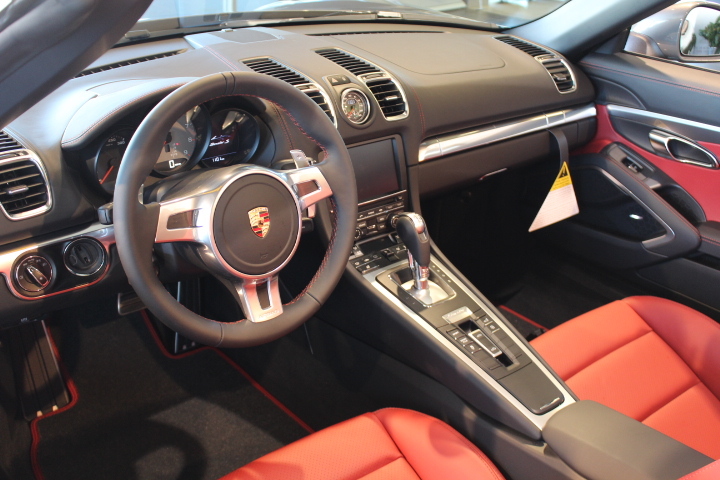 It was introduced as a Cayenne leather interior before it became available on the 991. 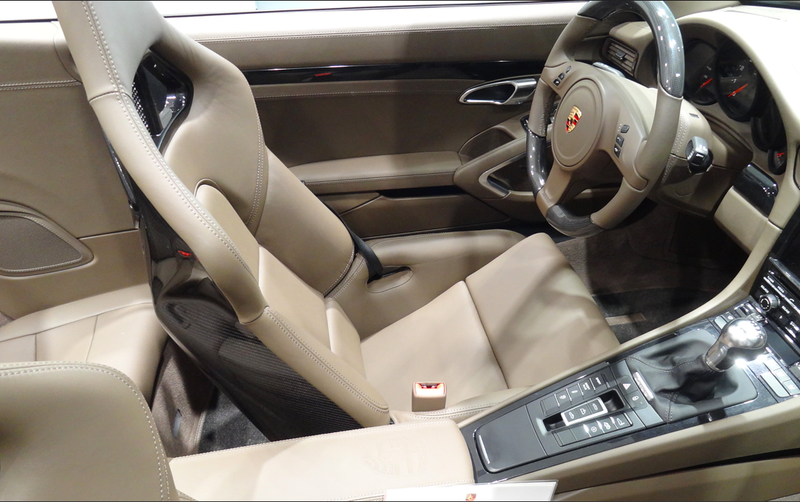 The standout player 'brown/tan' color from the Cayenne interior selections was 'Espresso/Cognac'. 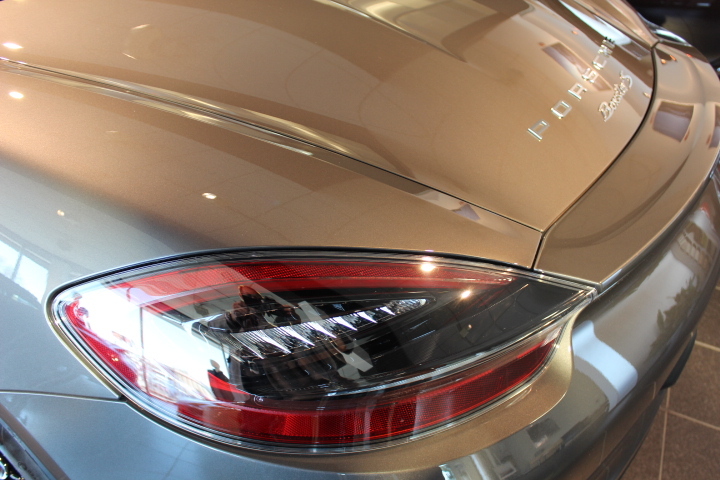 Due to demand for that combo, PAG & 'Porsche Exclusive' eventually decided to offer that two tone combination on the 991 too. 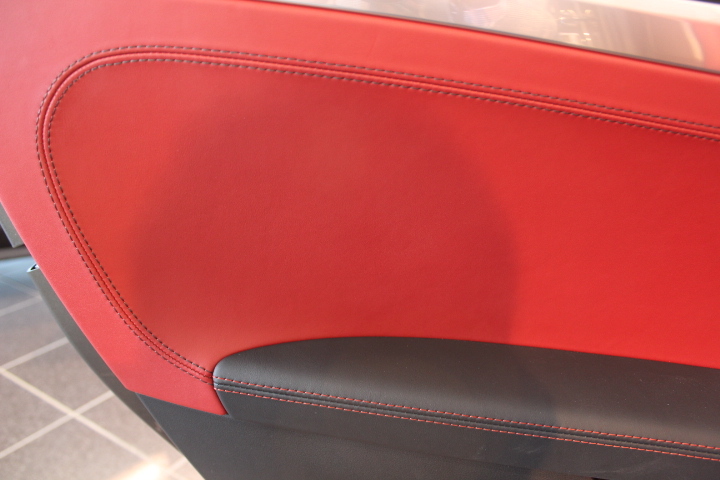 It is currently one of the most striking & notable leather interiors available on a Porsche! PS Don't know exactly when 'Umber' was dropped. 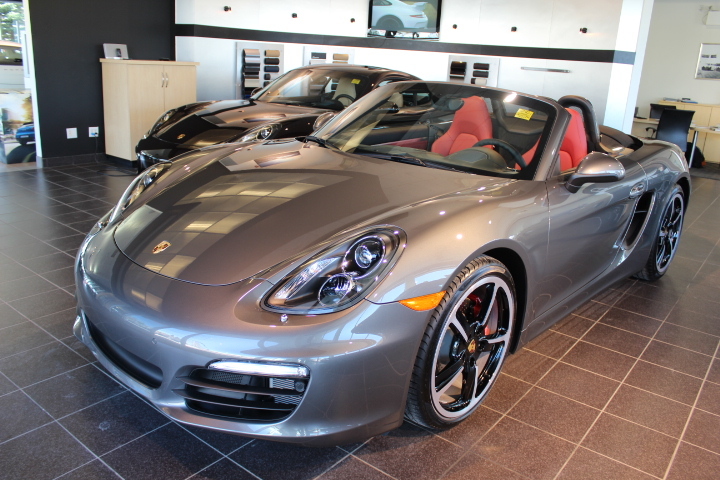 Possibly for MY2014. Love this thread. It keeps getting better and better. Thanks to all who've posted, especially Eduardo for your beyond the call of duty detail! Last edited by neanicu; 08-31-2016 at 08:59 AM. Riviera Blue S or GTS? says S on the side but the front and rear bumpers are "GTS style"
plus the bumpers are painted "exterior color"
maybe just an artist rendering? 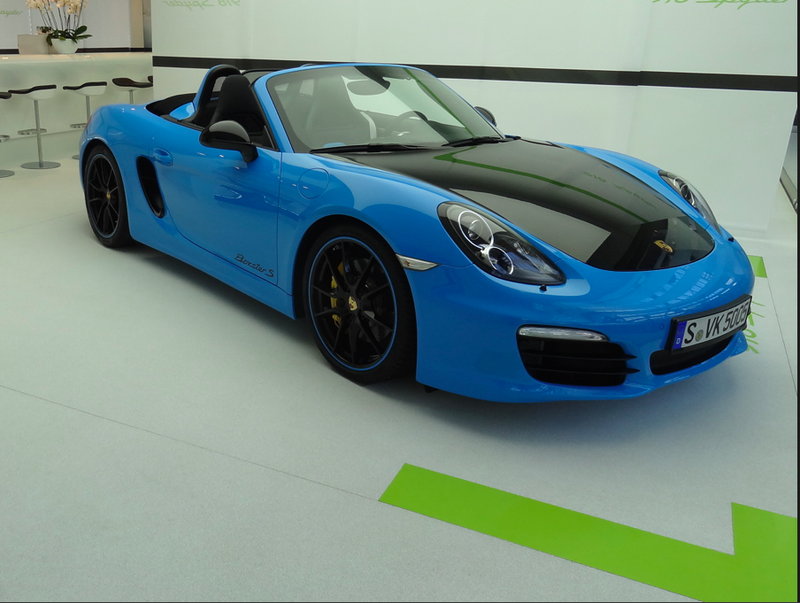 Artist's GTS but based on this custom 'Porsche Exclusive' Boxster S that I photographed at the factory last year! Bravo Lawrence! That is good design work! 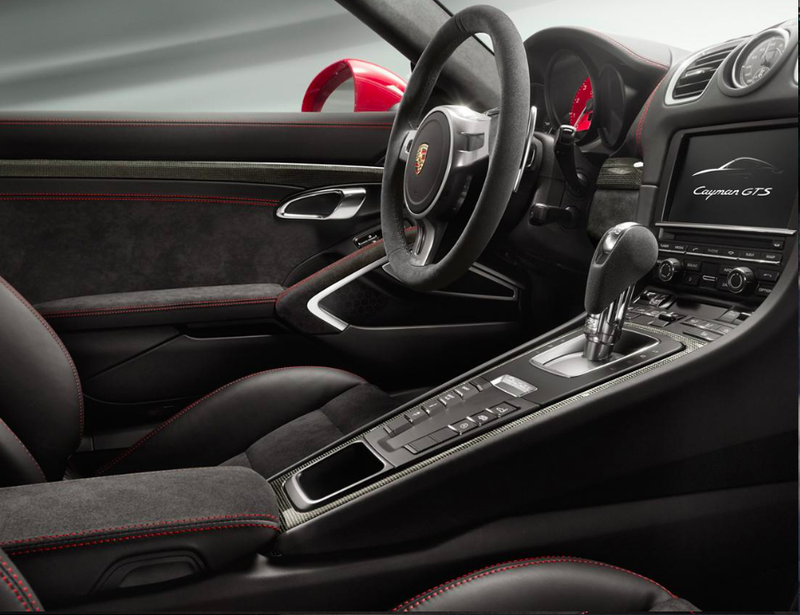 Reading through the last few pages of this thread I noticed that the PTS option was only recently made available for the Cayman. 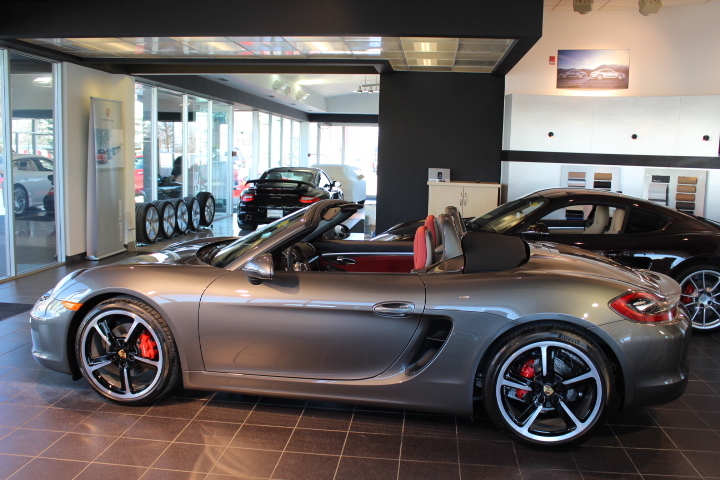 Flipping around on the configurator I'm seeing that the custom color option is there for the standard Cayman and the 'S' but not for the GTS. Seems strange that options start to drop off when you go higher up the model list. I realize this is a project, but what is the ETA for section 5? 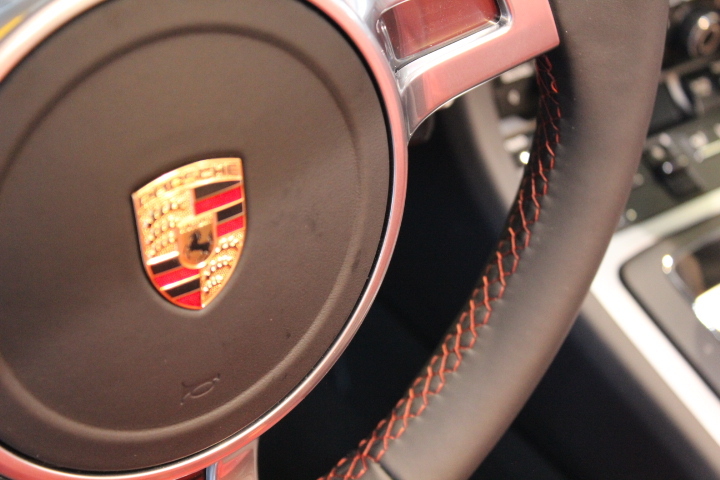 I ask because I requested a colored center stripe for the SportDesign Steering Wheel (leather or alcantara) for my Cayman GTS and I was told, "no can do" by Porsche Exclusive. 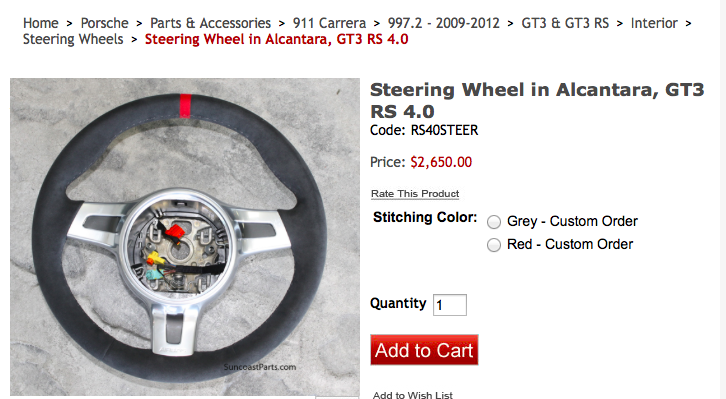 This is despite the fact that Type 997 GTX cars had them. Granted, this could've been a result of my crappy salesman (my awesome original salesman left, argh!) dropping the ball as usual. 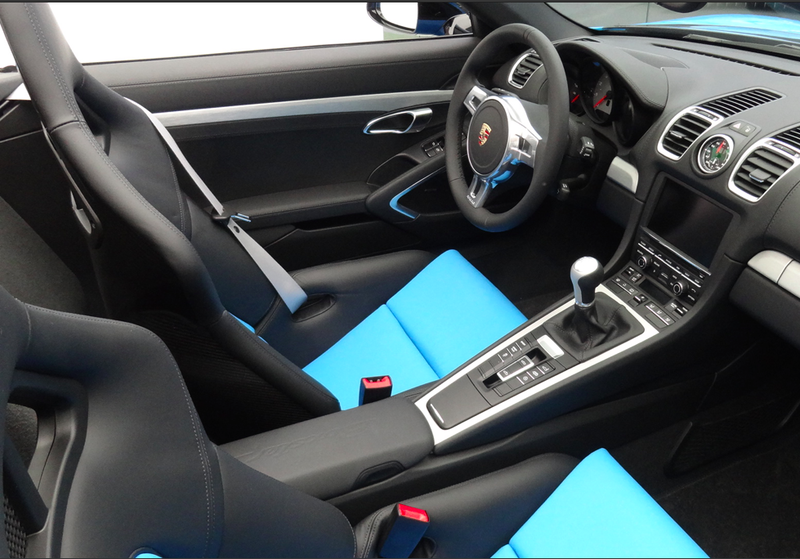 I ask because I requested a colored center stripe for the SportDesign Steering Wheel (leather or alcantara) for my Cayman GTS and I was told, "no can do" by Porsche Exclusive. 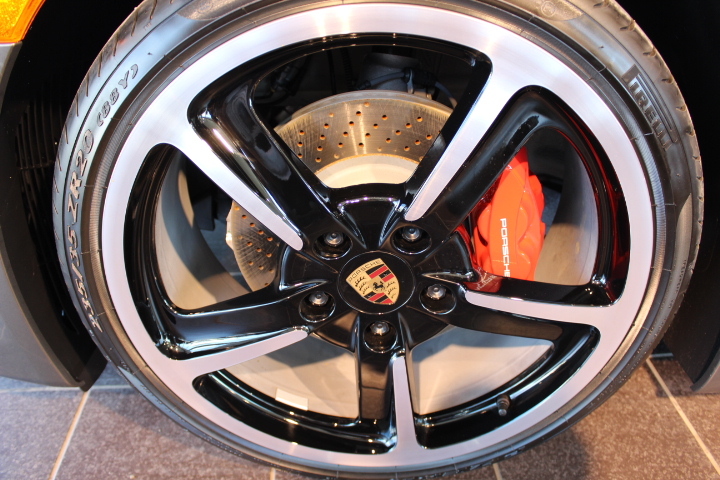 This is despite the fact that Type 997 GTX cars had them.